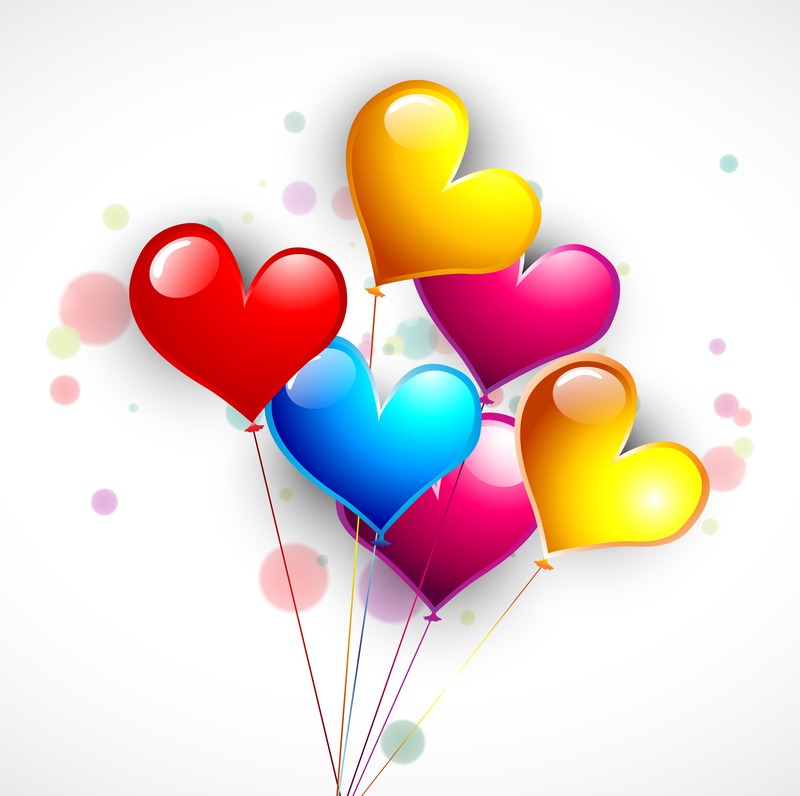 February is the month of love in our culture. Love is a matter of the heart. It only makes sense then, that February is American Heart Month. American Heart Month is sponsored by the American Heart Association, and is meant to be a time set aside to focus on heart health. Heart Month is an excellent time to take a look into the effects of cardiovascular disease, and what you can do to maintain a healthy heart. Cardiovascular disease includes heart disease, stroke and high blood pressure. It’s the number one killer of men and women in the U.S., and the leading cause of disability that prevents Americans from working, and enjoying activities with loved ones. The disease doesn’t affect all demographics the same way, so it’s important to keep an eye on your heart health. Many biometric screenings (ours included!) do a variety of tests that can help determine how healthy a participant’s heart is. For example, we record cholesterol, a lipid panel, blood pressure, height, weight and BMI. All of those things can show you just how healthy your heart is, so if you have concerns just check with the health professionals at your event. Many cases of cardiovascular disease can be prevented, and it’s likely the healthy habits you and your employees have are already improving your heart health. Healthy lifestyle habits, healthy living and working spaces and proper management of chronic conditions can all help to prevent cardiovascular disease. 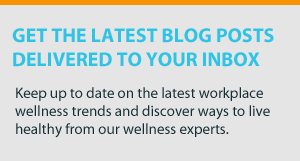 We know that those types of health improvements are kind of broad and overwhelming, so check out these specific things you can work into your employee wellness program, or simply promote to your workforce. Working with your healthcare team is more than just going to the doctor when you’re sick. It’s recommended that you get a checkup at least once a year to be sure you’re not developing any common risks for serious diseases. Some of these risk factors can go unknown, so you’ll feel healthy until it’s already taken a toll on your health. When you visit the doctor (or at your biometric screening) be sure to monitor your blood pressure, get your cholesterol checked, update any medicine you take and check in on any chronic conditions you might have, like diabetes. Anytime you visit with healthcare professionals, it’s also important to ask questions. Doctors, nurses and other health providers are trained to think things through scientifically. Sometimes those messages are lost on regular people like you and me. If you don’t understand the results, the tests, the condition or anything regarding your health, don’t feel silly asking questions because you are definitely not alone. This is very broad, which might seem overwhelming, but we think it’s the best advice. Healthy habits can range anywhere from walking to sleeping enough at night to training for a marathon. This is where YOU can decide how you’d like to be healthy. There are a few things to focus on when developing a healthy lifestyle. Try to work physical activity into your daily routine, maintain a healthy weight and kick those bad habits like smoking and excessive alcohol use. We suggest you start by looking at what you do right now. Do you take the stairs? Stretch before you go to sleep? Stand at your work station? Or have any other healthy habits? Focus on those, and brainstorm ideas that can help you build on those habits. For example, if you take the stairs instead of the elevator, maybe add a stair workout routine into your day! A healthy diet can sometimes be difficult—especially because that Valentine’s candy is just so tempting! Sometimes it’s also tough to recognize what really is good for you. When checking out nutrition facts, keep in mind that foods with low sodium, saturated fats and cholesterol, and high fiber are usually better for you. Depending on the lifestyle you live, different diets might be better for you. For example, a marathon runner probably needs more carbohydrates than the Average Joe. If you’re concerned that your diet might not be what’s best for your lifestyle, refer to our first point and ask questions! Doctors, nurses and nutritionists should be able to give you some great advice. Another important aspect of a healthy diet is portion sizes. No matter how healthy the food, if you eat way too much of it, it’s not going to help your overall health. Try to be mindful when serving yourself. You can also use smaller dishes at home if you want a simple trick to smaller portion sizes. Focusing on healthy behaviors and combating cardiovascular disease can seem scary and overwhelming. While it is important to do what you can to be healthy, stress can be just as harmful as any bad habit we’ve talked about so far. When working with your employees to better their health, focus on positivity. Try to point out what’s going right. Each and every one of your employees has a healthy habit somewhere in his or her life. Help them find that healthy side, and grow it to improve their overall health. Essentially, Heart Month is a time set aside to focus on these behaviors and support those suffering from cardiovascular disease. Try to encourage your employees to be mindful of their heart health always, but especially this month! What do you have planned for Heart Month 2015?